Bud Light Esports is looking for some athletes. On Monday, the beermeisters announced that they would be joining the 21st century of sports entertainment by starting their first ever esports program. The program takes a similar approach to that of Red Bull, where individual esports pros will be highlighted and promoted. 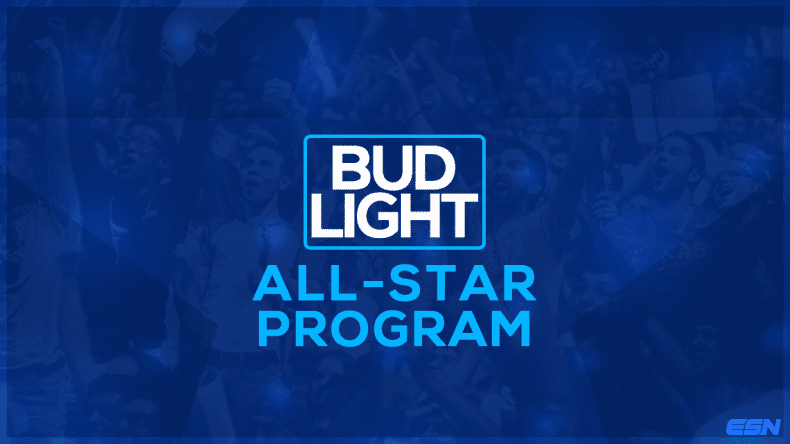 Those selected to the Bud Light All-Stars program will host Twitch streams throughout the summer, participate in eSports events, and appear in a behind-the-scenes series from Machinima. Additionally, the Bud Light All-Stars will compete in a three-round elimination tournament at TwitchCon 2016 in October. Bud Light says this tournament will be “unlike anything seen before”; each round will feature “surprises,” while there will be some level of community interaction, according to the press release. This will all culminate in a contest held at Twitchcon 2016 in October, where the five pros will compete in a triple-elimination tournament to decide “which All-Star will have risen above the rest.” How exactly they will determine that when the players play different games remains to be seen.